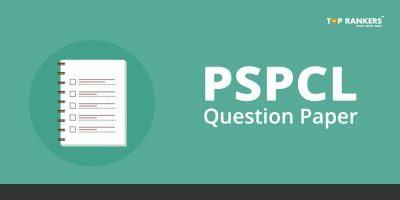 What is the Selection Process for UPPSC Samiksha Adhikari exam ? Uttar Pradesh Public Service Commission or UPPSC has released a Recruitment Notification for the Posts of Review Officer and Assistant Review Officer Vacant Posts. Every year UPPSC conducts the written examination to select the suitable candidates for the post of Review Officer & Assistant Review Officer. There is a tough competition in the exam and lakhs of candidates appear for the test. 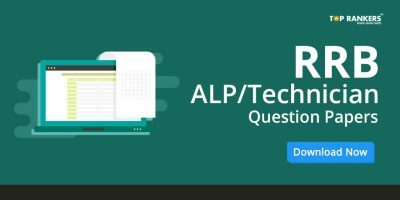 This article will give you previous years UPPSC RO ARO Question Paper download links. These solved papers and model papers of previous years will help you to prepare well for UPPSC Samiksha Adhikari exam. 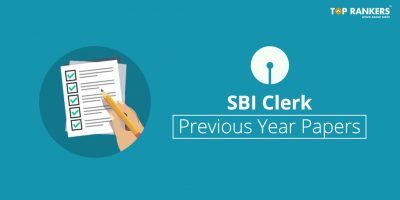 In order to crack the written exam for UPPSC RO ARO, it is important to solve the UP RO ARO Sample Papers as per the latest exam pattern. 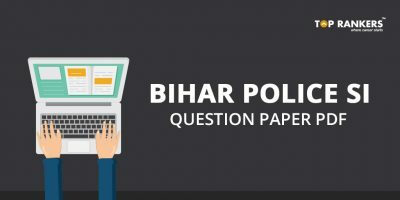 UP Previous Papers wil give you an idea about the upcoming exam and the difficulty level of the UP RO ARO Question Paper. The applicants preparing for UPPSC RO ARO exam can download the UP Review Officer Solved Question Papers.. Practice with UP Assistant Review Officer Last 5 years Question Papers and Old Question Papers with answers to crack the exam easily. 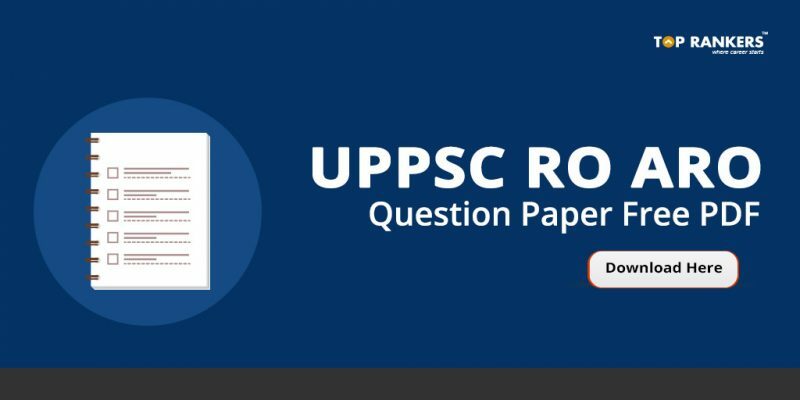 UPPSC Old Question Papers of RO ARO exam will be beneficial in building your confidence. Hence, get the UP Sahayak Samiksha Adhikari Previous Year Question Papers and start practicing them. Download the UPPSC RO ARO Previous Papers Sample Papers for both Prelims & Mains Exam which will help you maximize your score in the exam. You can get free practice sets for UPPSC RO ARO according to latest pattern. Try to solve them regularly to clear all your doubts and face the exam with confidence. Stay tuned for more updates on UPPSC RO ARO exam. Feel free to post any related query in the comments section. Thanks for the Feedback. We are pleased to help you. Make available model papers of aro n to of 2015 to 2017 please. we can try to provide you latest question papers as soon as possible, this is 2007 paper. Thank you!